I am currently in the process of testing a few software to see which ones I should continue with going forward when it comes to editing my photos. So far I have been using Lightroom for my editing the standalone version. Recently Adobe announced they would not be supporting this software ending Dec 31 2017. In the wake of this announcement the test have begun to see which one makes sense to continue with in the future. Hi Karthik, I prefer the Capture One photo. I like the other 2 as well but in Lightroom, you loose the lines on the scarf. 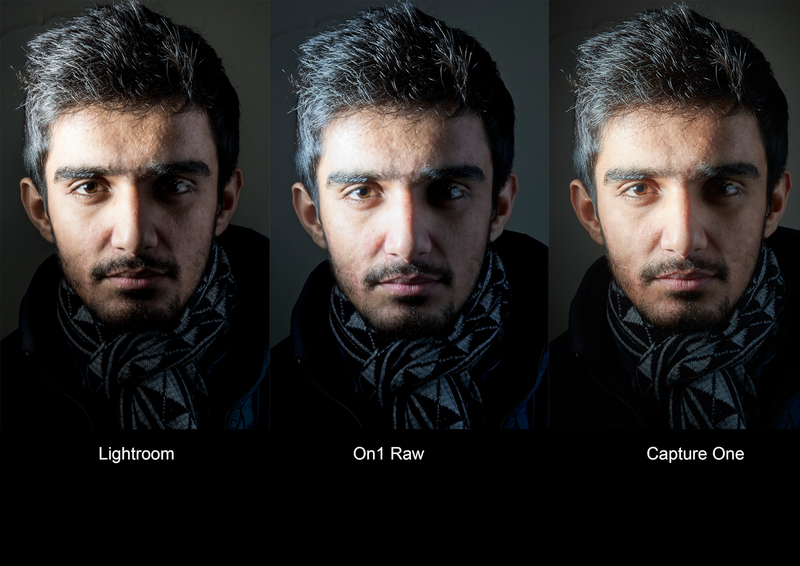 And on On1 Raw, the light is overexposed and you lose some facial features. Capture One as a software does have a really good RAW processing engine and the photos are sharper than lightroom on import. It also has an amazing feature which tells you if the photo is in focus.